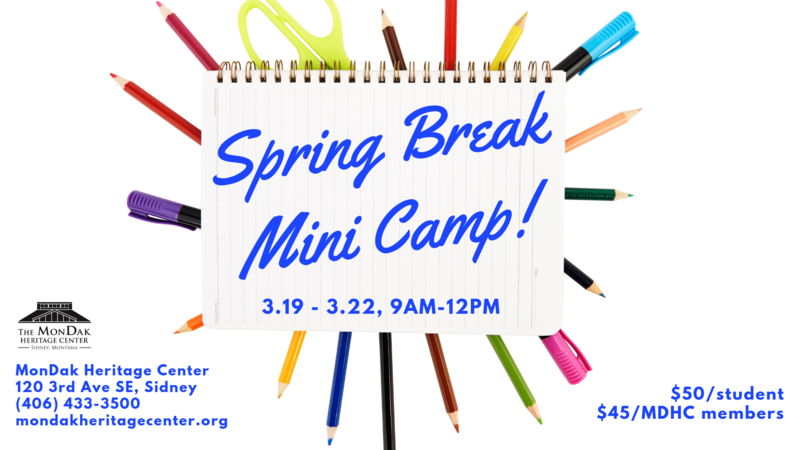 The MonDak Heritage Center announces its Spring Break Mini Camp! This four-day program is for Ages 6+, with classes Tuesday, March 19 – Friday, March 22 from 9:00 a.m. – 12:00 p.m. at the MonDak Heritage Center, 120 3rd Ave SE, Sidney. 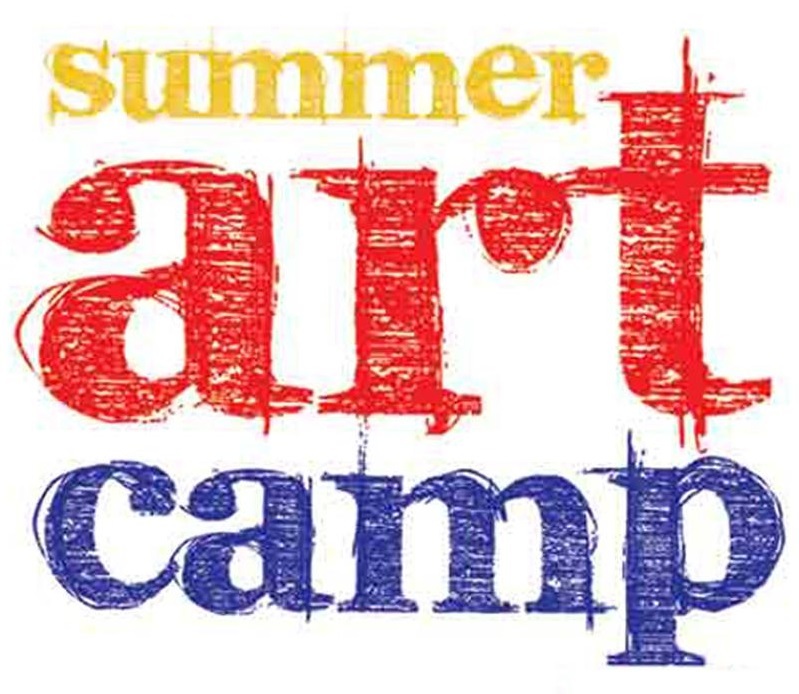 Students will draw, sculpt, paint, carve, weave, bead, blow bubbles, and do many more fun projects! Most importantly, kids will have fun experimenting and creating in an encouraging, playful environment. We do new things for every children’s class, so if your child has already participated, they CAN participate again! Students from all schools and homeschools are welcome. Program fees are $50/child or $45 for MDHC members. Scholarships available! Space is limited. Sign up today! Call (406) 433-3500 or enroll online.